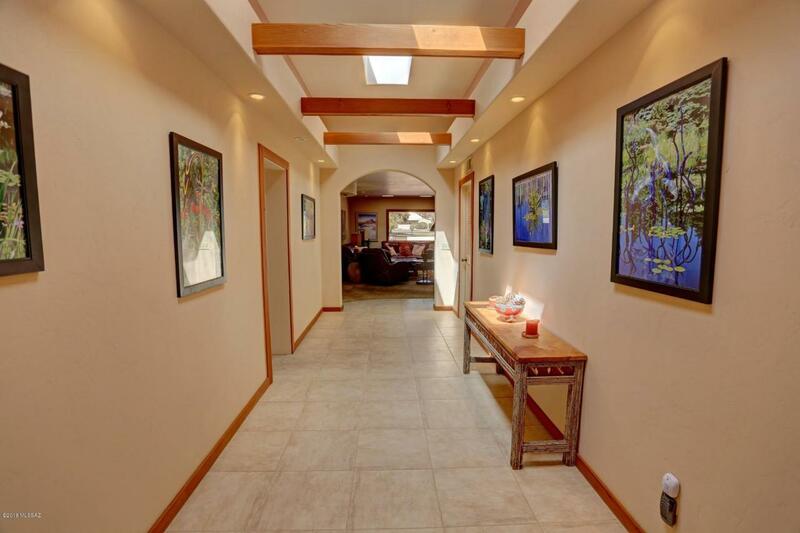 This home offers complete privacy in quiet surrounding, yet is close to everything. Have your morning coffee and enjoy the park like setting, with mature trees and the manicured lawn that is the common area behind this beautiful home. This townhome was designed for entertaining in mind, with a large kitchen and prep area just adjacent to the kitchen with an island bar with granite counter tops. Adjoining the kitchen/pre area is a large formal dinning room with fireplace or room could be used as a family room. Just Walking through the front door you have a since of warmth. 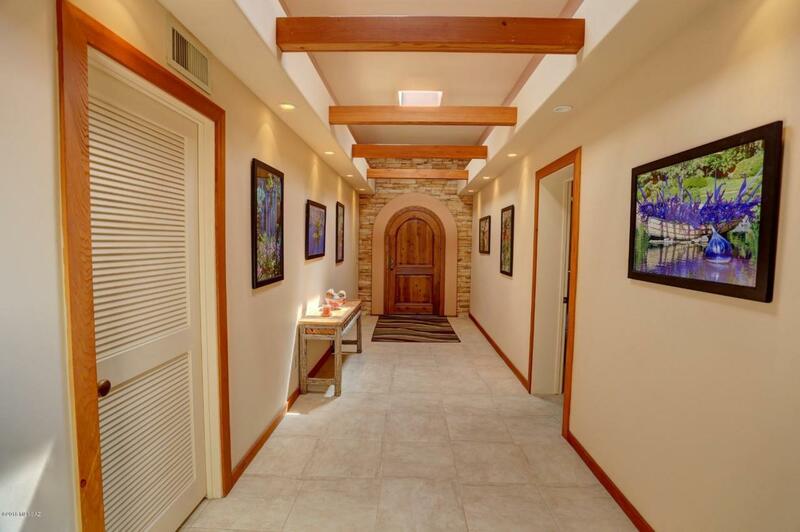 A Decorative Brick entry frames a Custom Arched Wooden front door that leads into a remarkable foyer with wood cross beams. Master Bedroom has two walk-in closets and an office with views of the private area behind thebehind the house. Your guest will be delighted when they find out they have their own private suite. Extra room off formal dining room has it's on 1/2 bath which makes a perfect guest room, hobby room, or exercise room. Community is 55 or over and this home is ready for new owner. Furnishings and golf cart are available. 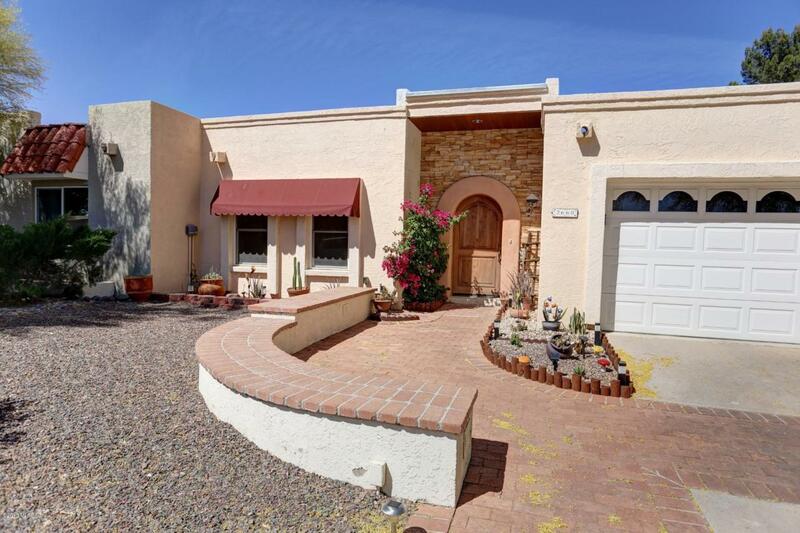 Courtesy of Tucson Realty Solutions. 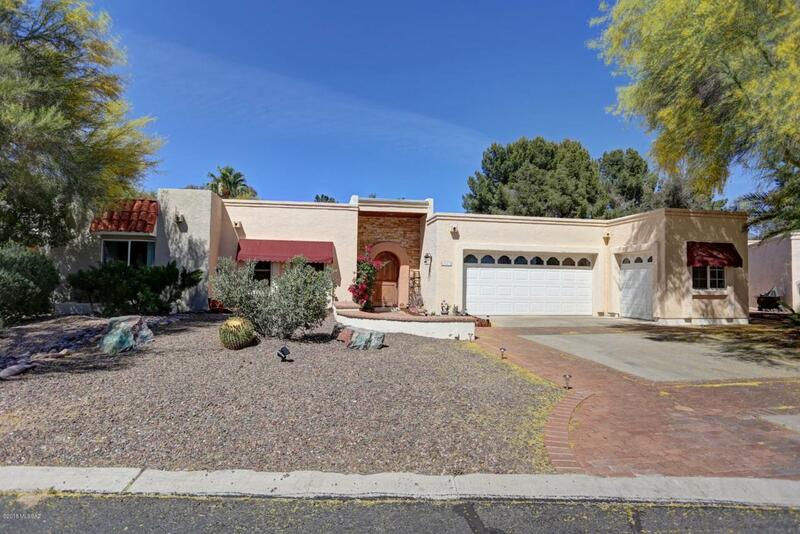 Listing provided courtesy of Tucson Realty Solutions. Listing information © 2019 MLS of Southern Arizona.